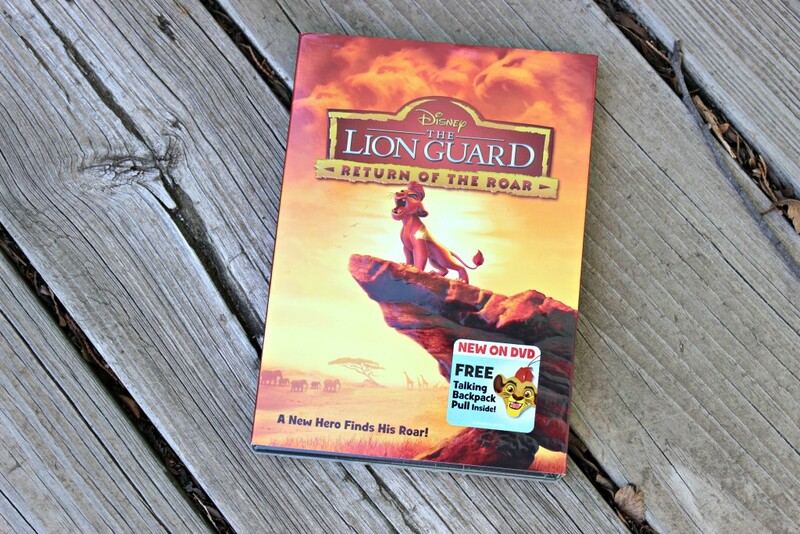 Disney’s The Lion Guard: Return of the Roar came out yesterday (2/23) if you didn’t know! I thought it would be fun to share my thoughts on the movie and share some fun Activity Sheets for kiddo’s to enjoy!You can download three different sheets that will entertain you and your kiddo! This is a really cute movie, and it is entertaining for kids and adults! I have a feeling I will watch it many times as Clay grows and gets into watching movies! If you loved The Lion King, I have a feeling you will enjoy this movie as well. It is about Kion, Simba and Nala’s second-born cub! 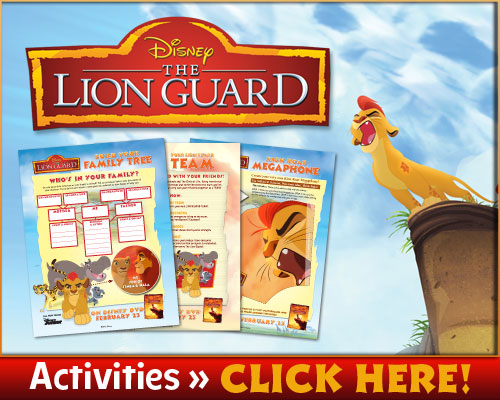 If you are interested in purchasing this movie feel free to head over and order The Lion Guard today!! 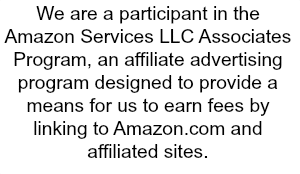 This would make a great Easter basket gift, or birthday gift for a kiddo that is special to you!